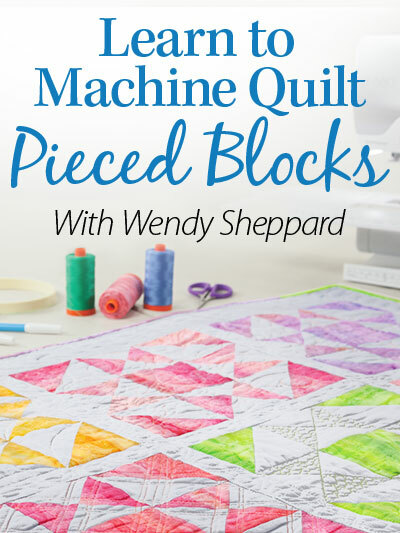 This entry was posted in Freebies, Ideas, Tutorials, Quilting and tagged Aurifil Threads, Discussion on thread weights for Domestic Machine Quilting, Domestic Machine Quilting Tips, Free-motion quilting tips, Wendy Sheppard's Thread Talk Series. Bookmark the permalink. Your excellent thread discussion is very interesting, and your quilting is just gorgeous. 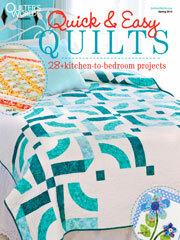 I find the initial to be particularly inspiring, as it’s an excellent way to personalize a quilt for someone special. Thank you for sharing your impressive work! Great Thread Talk. Interesting that the 28wt still allowed you to stitch such amazing detail. Love the look.I definitely want to play with 28wt and even 12 wt for machine applique this year. Just need to find a store that carries those weights. Beautiful stitches to my eyes Wendy! Your work is gorgeous and I so appreciate your thread talk posts! Thank you for tour excellent information and demonstration. You have made me a believer in the Aurifil threads, and I have obtained the Mako 50 in white, gray and black. I know what you mean about hoarding thread… I enjoy looking at all the colors and would be beside myself with a collection of Aurifil threads in colors. 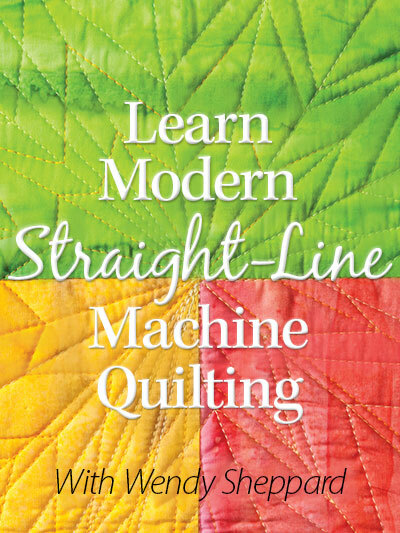 Keep up the outstanding quilting and generous sharing of your knowledge and skills! Thanks for the information. I just started using the Aurifil 50wt thread for the quilting as I try and quilt on my regular sewing machine. I would like to know what type of batting do you use? Gorgeous! 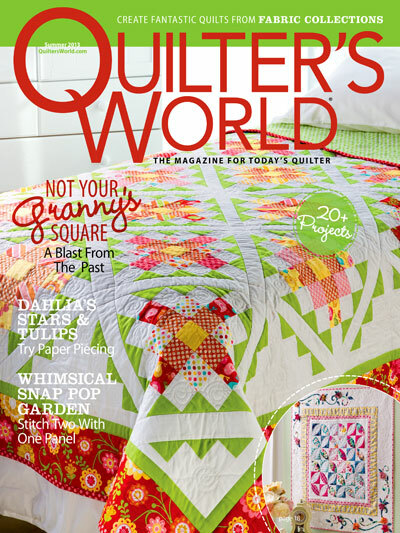 I’ve played with the 40wt and 28 wt for quilting, too. I do it when I want the quilting to be a little more showy, especially if the quilt top is rather simple. When the top has lots of pieces, I stick to 50wt, Aurifil is the best, though. I know understand why your quilts and your quilting is so beautiful, because you started with silk, the most challenging, and then went up. 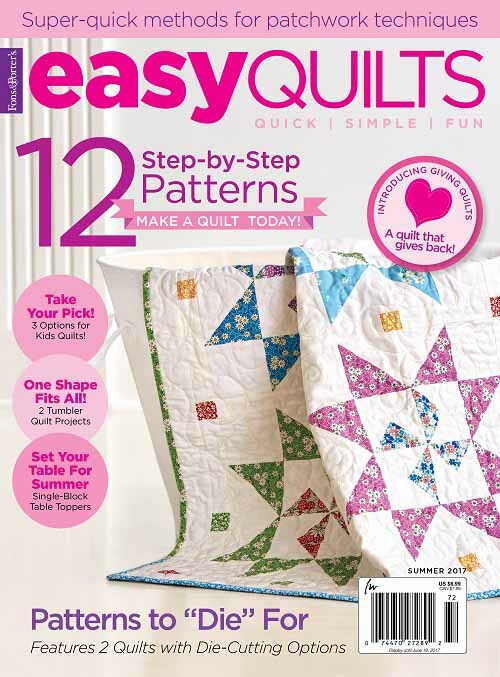 PS, Your Star Dust quilt was featured by Benartex’s blog today, but the download is missing pages. Would you be able to get them to correct that? And I purchased the calendar because of your May quilt. Have a wonderful evening! Enjoyed your thread talk this evening. Liked seeing the comparisons of the Aurifil thread weights. There is definitely a difference. I have not thought of myself as a thread person, but when I look in the various cupboards and drawers in my sewing room, I think differently. Your quilting is beautiful with all of the threads. thanks for sharing. What beautiful work of art! Impressive feathers and choice of colours too! I absolutely LOVE your Thread Talk posts…they are so helpful and your beautiful photos are just plain EYE CANDY! This one was especially informative. I don’t have alot of different thread weights so to read your findings as to what to specifically expect from various weights is a real help. I love the “K”….I may have to copy that! lol…..Have a wonderful day……p.s. I will share your words of wisdom to Miss Baby with my grandchildren. I think they will understand those terms. Your post always interesting.. What size needles did you use for each of the threads? That is sometimes a puzzle to me. 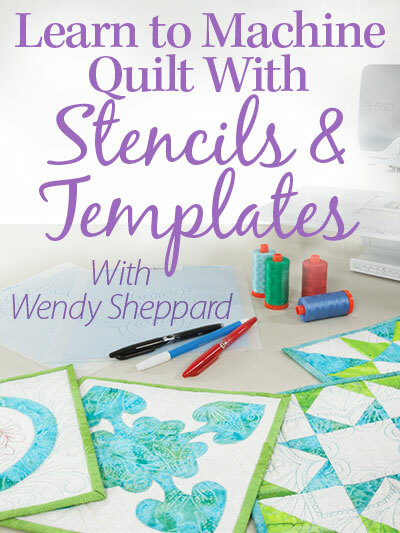 Wendy your thread post was so interesting and really important for all quilters. Bless you for taking the time to post your beautiful photos and comments. Thanks! Thank you for the informative post Wendy! I have a sample of the 40wt and 28wt and haven’t tried them. I do love the Aurifil 50wt thread but now I will try the other ones. Thank you great information Wendy your work is awesome!! !